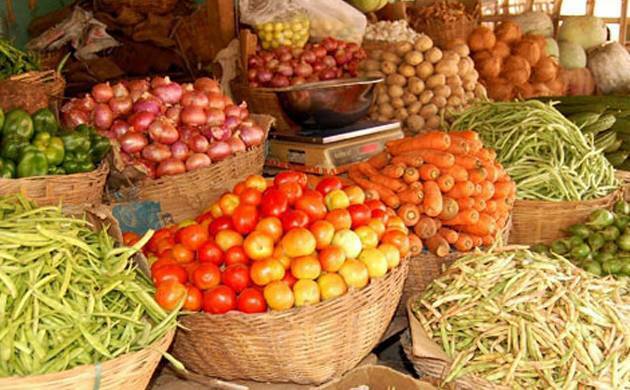 India's retail inflation witnessed a marginal rise of 3.58 per cent for the month of October. The CPI rise was driven by faster rises in prices of food and fuel products, dampening chances of an interest rate cut by the central bank next month. India's retail inflation witnessed a marginal rise of 3.58 per cent for the month of October. The rise in the CPI was driven by faster rises in prices of food and fuel products, dampening chances of an interest rate cut by the central bank next month. India's annual consumer inflation in October increased to 3.58 per cent from a year earlier, government data showed on Monday. Analysts polled by Reuters had expected October's CPI inflation rate would edge up to 3.46 per cent from September's 3.28 per cent. Some analysts expect India's decision on Friday to slash tax rates on 178 items such as chocolates and detergent powders to 18 per cent from 28 per cent could marginally lower retail inflation in coming months.